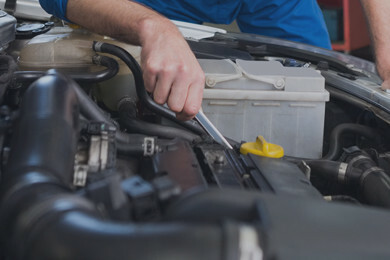 Specialising in all aspects of auto electrical repairs and maintenance. Installation of security systems, solar systems for caravans, electric break controllers, reversing cameras and sensors, collision awareness technology, lane department warning systems. Log books and warranty servicing for all models including Volkswagen, Subaru, Mazda, Nissan, Mitsubishi and many more. Mechanical repairs including major overhauls, engine and gearbox rebuild and overhauls, anti-lock breaking, traction control. General air conditioning and climate control repairs and maintenance. EFI Automotive are accredited repairers for the TACC and the RACT. Battery Mart are a network of Auto Electricians that provide a nationwide Auto Electrical parts and service network. Battery Mart also offers a nationwide Battery replacement service and can supply batteries for all forms of transportation including cars, motorcycles, trucks, heavy commercial, boats and more. Today many batteries are replaced un-necessarily by vehicle owners or unsuitably qualified repairers, or worse yet are replaced without making the necessary checks to ensure the new battery will perform and last well. For everything Auto Electrical, including Batteries, Air Conditioning, ABS, Lighting and Audio. 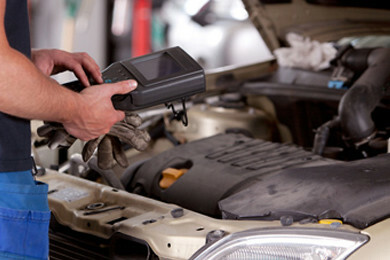 Make sure you get BatteryMart to assess your vehicle before spending valuable time and money on repairs. Get it done right the first time – see your local Battery Mart Auto Electrician.